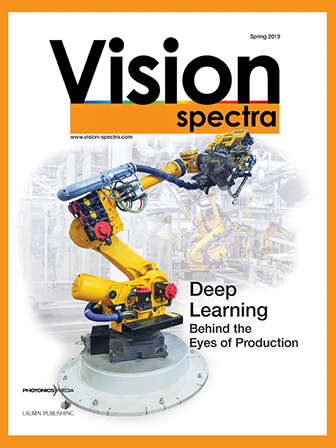 Vision systems are complicated by “real-world” variables. Lighting is always different (and never perfect). The size and placement of the item being imaged vary, as does lens quality. This webinar will discuss how sensors and lighting affect camera resolution and the resulting image. 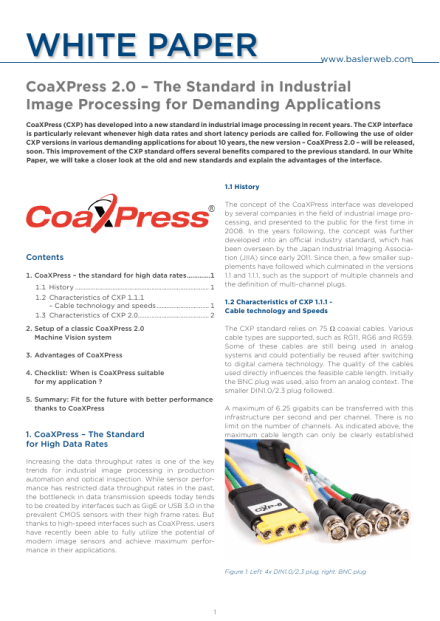 You will learn a simple formula that will help you calculate the camera resolution you need for your application — and how to use the results of your calculation to achieve the best imaging results under a variety of real-world conditions. 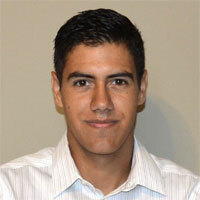 Speaker Daniel Olache will cover various ways to light an application, including back- and frontlighting. 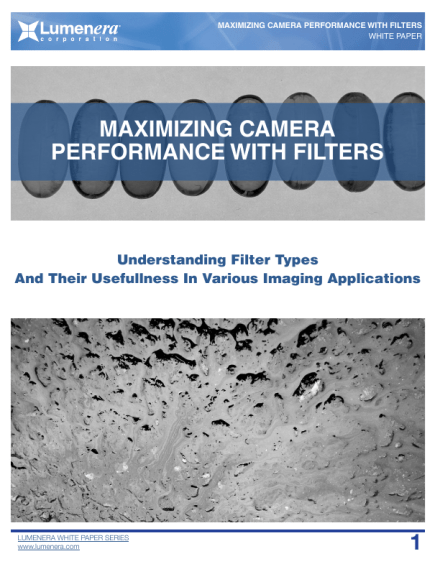 He will discuss the use of camera calibration, what’s important to know about your image-processing software, choosing a lens for your camera, testing, and more. Daniel Olache has worked in automation technologies, specializing in machine vision applications, as an applications engineer, senior applications engineer, and currently as the product marketing manager of the vision product line at Baumer. He holds a degree in industrial engineering from the University of Illinois at Urbana-Champaign. Olache gave a talk on the topic of camera resolution at the AIA Vision Show in April. 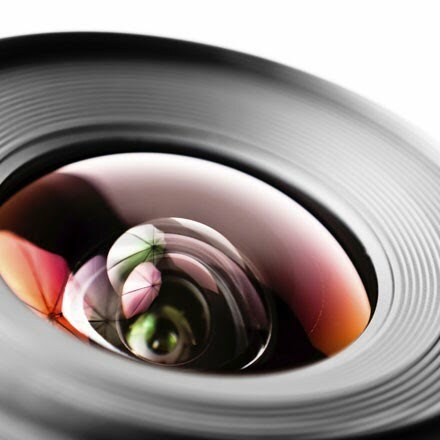 This webinar is for optical engineers, technicians, designers, and managers who are involved in creating, operating, managing, and/or purchasing a camera for a vision system. Anyone who wants to learn the basics of camera resolution or who wants a refresher course in camera resolution and its importance to achieving high-quality images will benefit from this webinar. This webinar is sponsored by Midwest Optical Systems Inc. (MidOpt). MidOpt has more than 30 years of experience and innovation in the fields of optical design, fabrication and inspection and is a worldwide leader in machine vision filters and optical solutions. It is represented in over 30 countries and offers more than 3,000 cutting edge products.